Solo music for winds after the heavens' brightest stars. 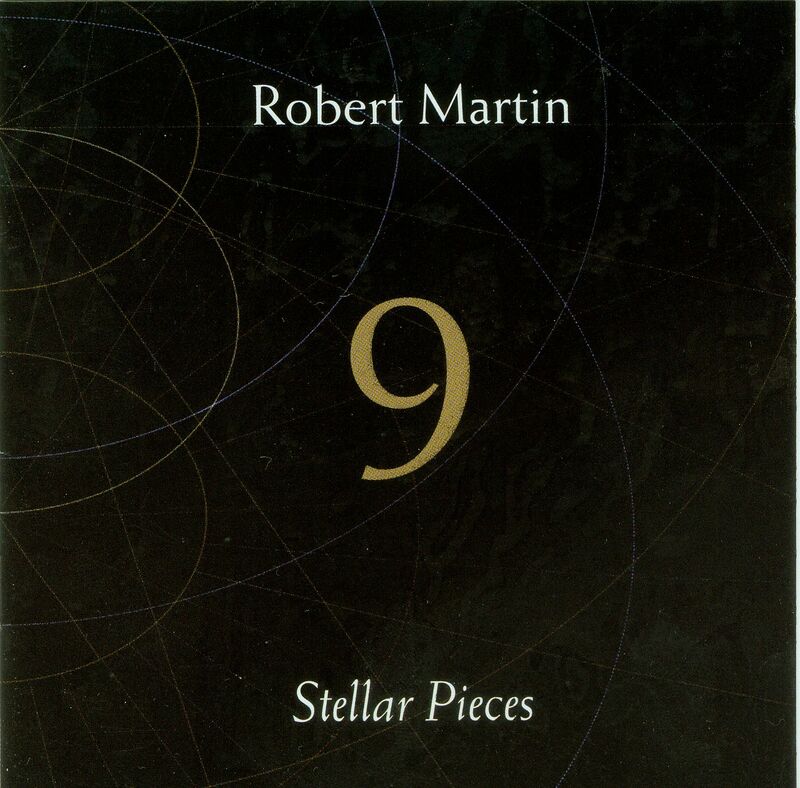 Nine Stellar Pieces is a collection of wind solos each named after one of the heavens' brightest stars. Exhilarating and delicate, they are exuberant statements celebrating the wonder of the night sky. What would a star sound like? As points, they could only be single tones. As unchanging, they would have to be tones going on eternally. But though there are indeed some long, if not eternal, tones here, each of these pieces is essentially an extended melody: not so much the song of a star, perhaps, as a song addressed to a star, a hymn. Each is, though, in another sense the song of a star: the star performing it. The pieces are virtuoso items, ‘stellar’ for sure, one for each of the common orchestral wind instruments, including saxophone.